Incarnation Ringers is open to anyone high school age through adult. The ensemble rehearses on Wednesday evenings at 6 in the Choir Suite on the second floor of the Simms building and on Sunday mornings that they offer music for worship at 8:45 a.m. in the church chancel. The role of Incarnation Ringers is to provide instrumental music for the liturgy including voluntaries and offertories. 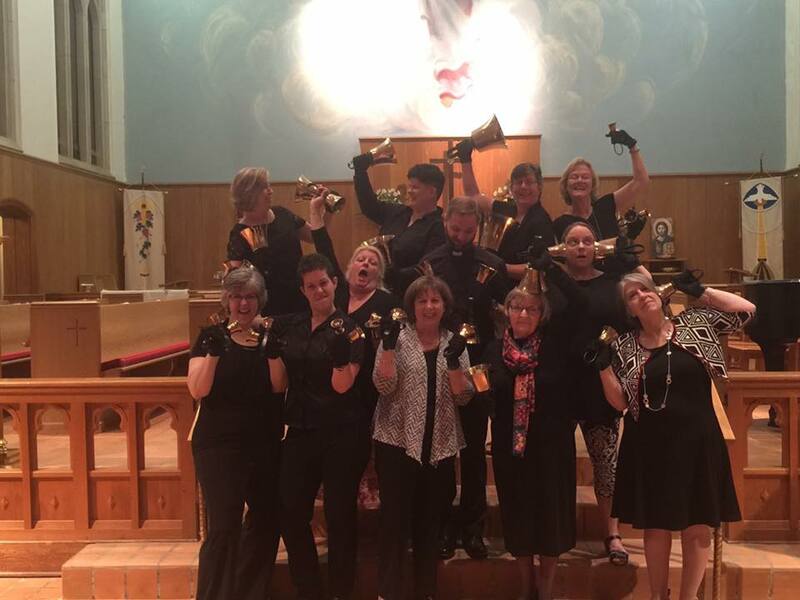 The Incarnation Ringers ring a wide range of musical styles from classical to contemporary.